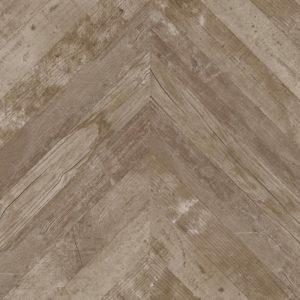 Porcelain tiles are as popular now as they have ever been. But why choose porcelain tiles over other options such as ceramic or stone for your home? 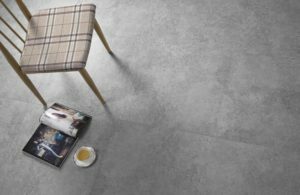 Here we explore the benefits to be gained from the use of porcelain tiles. 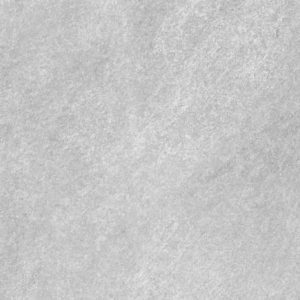 Their extremely low water absorption makes porcelain tiles the perfect choice for bathrooms, kitchens, wet-rooms and even swimming pools! 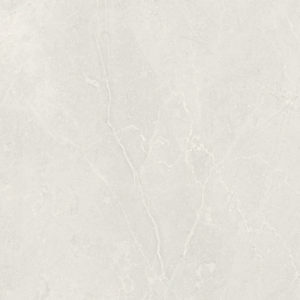 Along with being more water resistant than ceramic and stone tiles, porcelain tiles also benefit from greater stain resistance thanks to their denser, less porous properties. 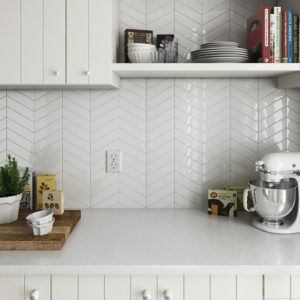 Because porcelain tiles are much harder than ceramic tiles, they are an ideal choice for use on floors, being able to withstand the wear and tear that comes with them.  But it’s not just all about substance with porcelain tiles; they certainly don’t scrimp on style either, and porcelain tiles come in a variety of styles and designs. 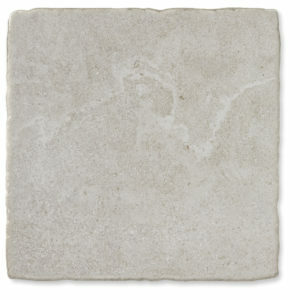 Porcelain tiles can mimic natural stone such as limestone and granite, or other natural materials such as wood. 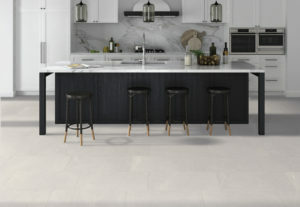 Polished porcelain tiles not only look fantastic, but they further decrease the tile’s water and stain absorption, along with adding the wow factor to any room! 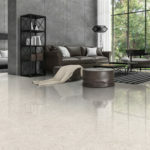 Pop into our showroom on Red Marsh Industrial Estate, Thornton to have a look at our brand new Code range and many more of our porcelain options. 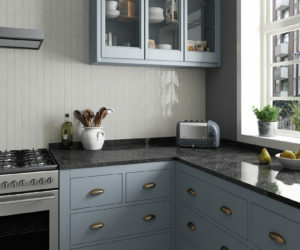 Article by Laura Wheat 3 January 2019 Houzz UK Contributor. Freelance journalist and interiors obsessive, renovating a Victorian semi one super-slow project at a time. One day I will have a spacious hallway. A big bathroom may be considered a luxury, but a small wash space can be just as good. After all, it’s a room you mostly use alone, and beyond basic sanitary ware requirements, there isn’t a need to accommodate much more. Invest time in planning at the beginning of the process: first and foremost, a small bathroom must be efficient and practical. This means considering every possible configuration for your toilet, bath, basin and shower, as well as how best to conceal plumbing and where you can squeeze in storage. Sometimes, counter-intuitive steps, such as building out a wall in order to install a hidden-cistern toilet, can create more useful space and a better layout. These 10 tips should help you design a stylish and usable bathroom that feels bigger than it really is. 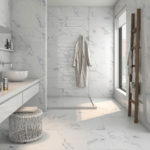 If you’re trying to fit a separate shower and bath into a bathroom, it’s important to consider how these will impact on the overall feel of the space. By choosing a ‘frame-less’ shower enclosure, light is able to pass freely through the glass and the cubicle itself seems far less imposing. Lighting may not be at the forefront of your mind when designing a new bathroom, but it plays a crucial role in creating an effective scheme. Think about combining different types of lights; for example, spotlights for the ceiling and any recessed areas (such as the back wall of this bathroom) and decorative pendants above the basin. Have a separate dimmer switch controls for each to enable you to create ambiance for quiet baths, but full illumination for shaving or putting on make-up. When floor space is at a premium, a wall-hung basin makes an unobtrusive addition to a bijou bathroom. 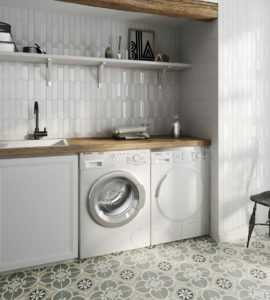 As well as being a dream to clean and stylish, too, keeping the floor clear will create the illusion of a larger room. You’ll also leave space for additional storage, bathroom steps or a bin underneath. Although you might think a small bathroom doesn’t afford the luxury of built-in cupboards, a clever layout will squeeze in subtle storage. In this compact washroom, the linear arrangement of the toilet and basin means plumbing is hidden and a small cabinet is created under the basin. The depth of space required for the cistern and fixings on a wall-hung toilet is often less than for their close-coupled counterparts, meaning they are especially useful for small bathrooms. Installing fitted cupboards also allows products to be stowed neatly away, avoiding clutter. Light-filled spaces feel bigger, so adding a skylight – where feasible – will make a huge difference to a cramped bathroom. 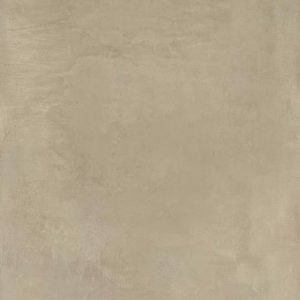 Make maximum use of all that lovely light by choosing pale finishes, but with a pleasing tactile quality to prevent any potential sterility. 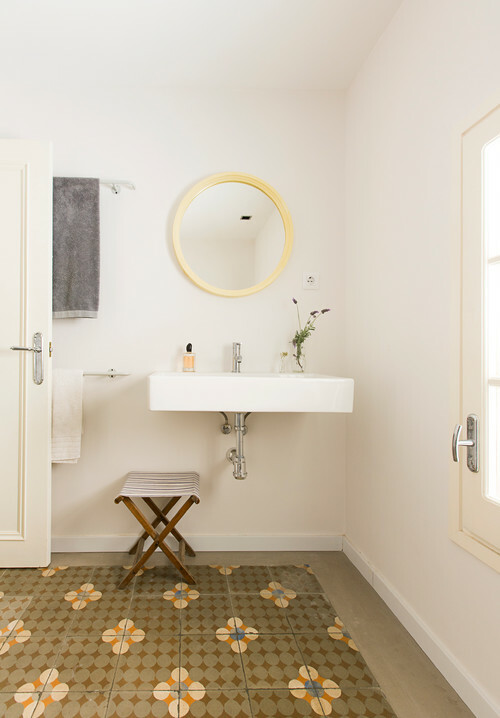 In small bathrooms, waterproofing the entire space to create a wet room can give you the freedom to use a layout that wouldn’t otherwise be possible. 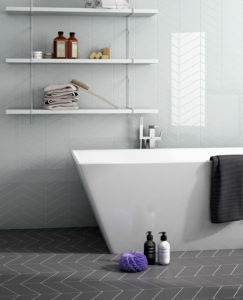 In this chic wash space, a super-slim sliver of glass is all that separates the shower and basin. 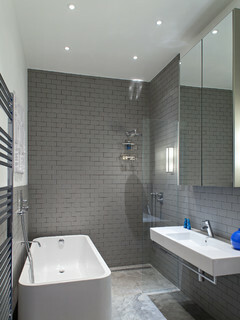 The shower itself sits snugly in the corner, in an arrangement where a normal shower tray would look cramped. 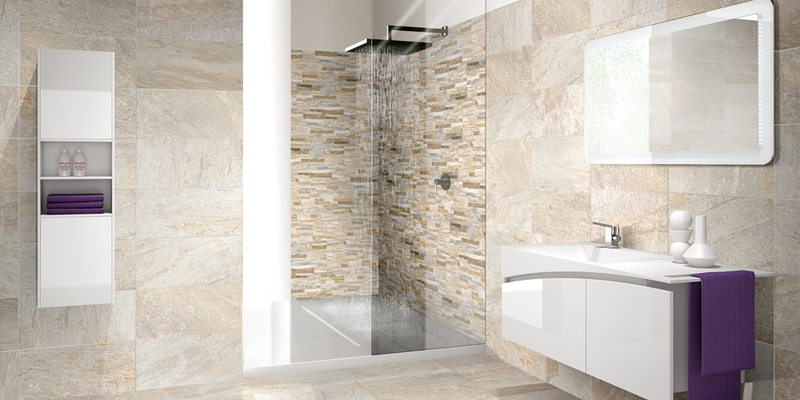 If creating a wet room isn’t an option, a good alternative is a slimline shower tray. 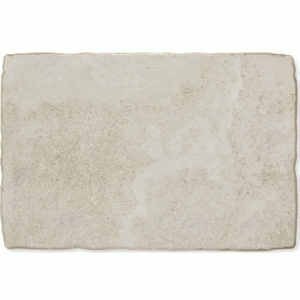 There are lots available, and their low profile makes a sleek addition to a contemporary bathroom. 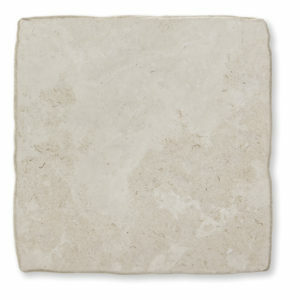 It may also be possible to recess a tray slightly into the floor of the bathroom, for a totally seamless finish. 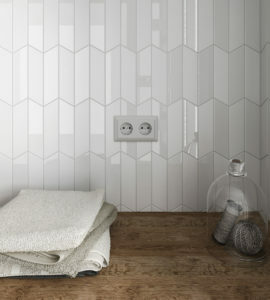 Wall-to-wall white tiles and soft lighting give this bathroom a surprisingly cosy feel. 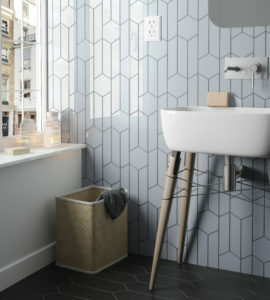 By choosing wall-hung sanitary ware, a recessed shower tray, frame-less glass and one colour throughout, the small space is free from visual interruptions. If you’re yearning to incorporate a freestanding bath, choose a style with fairly straight sides that will sit as flat as possible against the wall and won’t require space around it. One advantage of overhauling a small room is that you need fewer materials, meaning you may manage to invest in upgrading your finishes. Although this narrow bathroom is short on space, the Lefroy Brooks shower and marble tiles make a big statement about the room’s premium credentials. 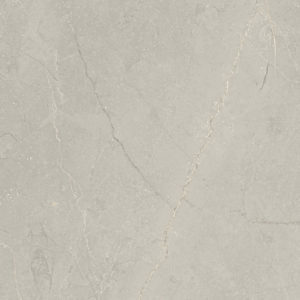 ARROW IS OUR FEBRUARY SPECIAL OFFER- Take a look at our stunning Arrow range available in 4 colours ranging between a gloss finish or a matt finish. 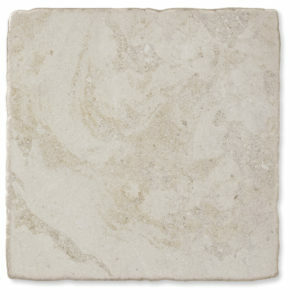 They are the perfect option to make a ‘wow’ factor in your kitchen or bathroom! NOW ONLY £34.99 INCLUDING VAT!!! 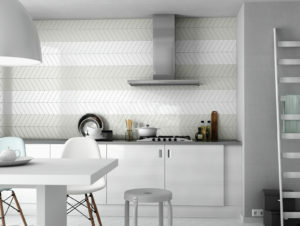 Massive January Sale Clearance- Fylde Coasts Premier Tile Shop. 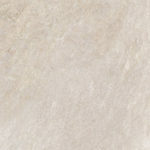 Fylde Tiles is having a massive January sale clearance with over 50 ranges at discounted prices! 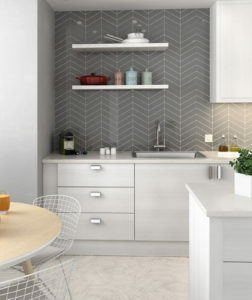 FYLDE TILES, based on Red Marsh Industrial Estate, Thornton-Cleveleys, is a well-established tile showroom open 6 days a week to retail and trade. 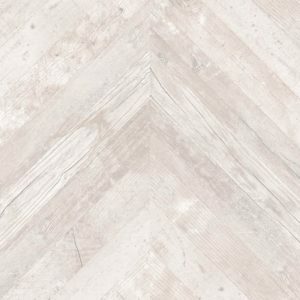 We are proud to boast that 95% of our tiles displayed in the showroom are stock items all available for next day collection or free delivery! 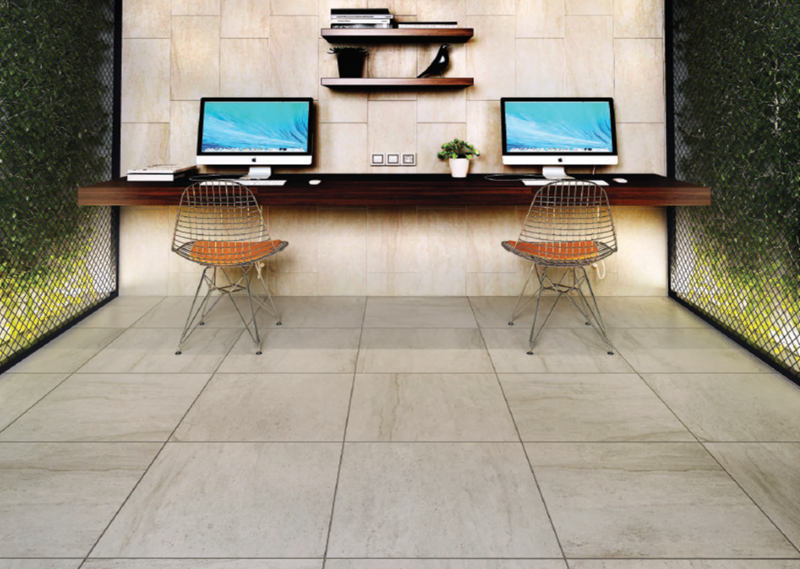 We would like to take this opportunity to personally invite you to visit Fylde Tiles. We guarantee to give the very best service and advice catered for your needs and requirements. We have lots more available to browse in store- just pop in to see Abi or Jane on Red Marsh Industrial Estate, Thornton, FY5 4LR. 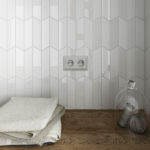 If you want tiles… It has got to be Fylde Tiles! 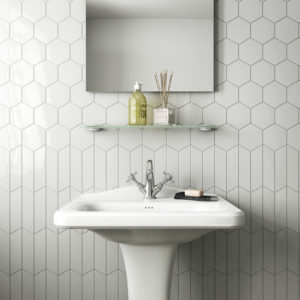 8 Creative Alternatives to Standard Bathroom Storage- Blackpool Tile Shop. 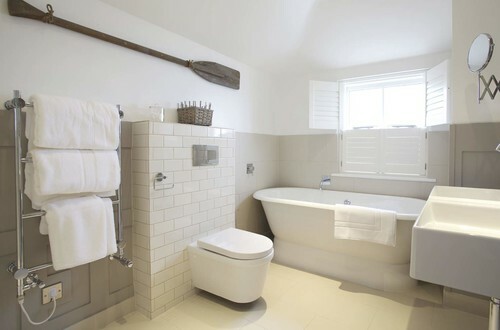 If you’re hoping to add some character to your bathroom, the usual storage items might not cut the mustard. Instead, think laterally and add one of these quirky ideas for a room that’s both functional and full of personality. Embrace the freedom of an informal rustic bathroom by being creative with your storage options. 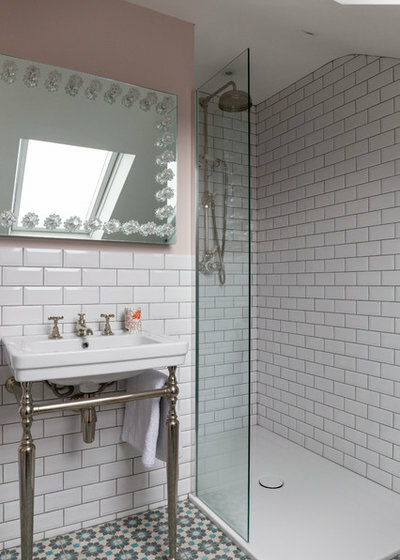 Ditch the standard mirrored bathroom cabinet and use a piece of furniture you might not usually find in a washspace. Here, the designers have chosen a wooden chest of drawers as sturdy storage. An item like this can transform a bathroom from a clinical, functional space into a cosy sanctuary.If you’re going to use wooden furniture in your bathroom, protect it from moisture by applying a good-quality waterproof finish and ensuring the room is well ventilated. Here’s another way to repurpose an item from a different area of the home. This garden stool is ideal for tucking towels beneath the basin.It’s light enough to be moved around the room and used for other purposes, too, such as holding magazines by the bath or providing a perch for a post-shower set of clothes, and the bamboo finish on the legs adds a natural feel to the space. Ladder shelves are a great way to add interest to a room and their slanted design ensures they don’t encroach on the space too much.Choose a finish to match your interior style, whether that’s black, white or brightly coloured. In a rustic-style room, a natural wood ladder like this one works well. Style it by interspersing attractive toiletries and towels with a few decorative items. A linen cabinet like this one can work well in a shabby-chic bathroom. Hunt in second-hand shops and markets to find old pieces you can upcycle. 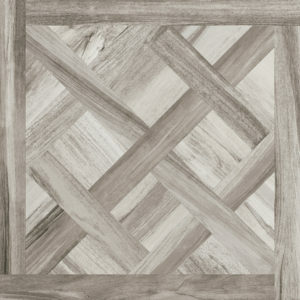 As long as the structure is solid and the wood is in good condition, you can revamp the item with a few licks of paint. Sand well beforehand, and add at least two coats of furniture paint to ensure it stands up to scratches. If you’re short on space, think about ways you can incorporate storage that doesn’t take up too much room.This wall-hung wire shelf unit is an ideal space-saver for storing toiletries near the basin. The open design allows items – including plants – to be displayed, which adds character to the room. The industrial look has been popular in homes for a while now, so it’s possible to find some creative pieces that tie in with the look. This towel rack radiator is made from copper piping that’s been fashioned into three perfect slots for rolled-up towels.An idea like this is not only practical, it also adds a quirky design feature to the space. In this glossy bathroom, the designers could have used standard white or glass shelves. Instead, they’ve gone for something more interesting.Reclaimed wood has been cut to fit and inserted into a neat alcove next to the bath. The rough timber adds some rich, natural texture to the room. How’s this for an interesting storage idea? An old metal locker unit has been repurposed as a storage cabinet for this eclectic bathroom.It’s sturdy and functional, and completely transforms the look of the room. The key idea to steal here is to think outside the box – just because something was originally intended for one purpose doesn’t mean it can’t be used for another. 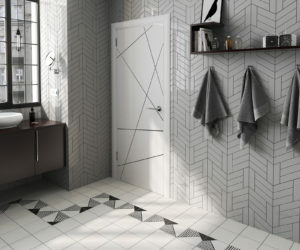 AND REMEMBER: If you want tiles… It has got to be Fylde Tiles! Brand New Range- Rock- We took delivery of our brand new range ‘Rock’. 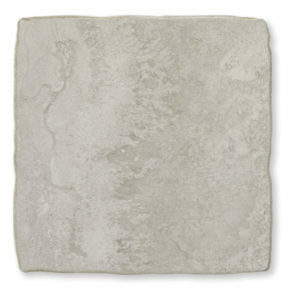 It’s a porcelain 60cm x 60cm wall or floor tile suitable for indoor and outdoor use. 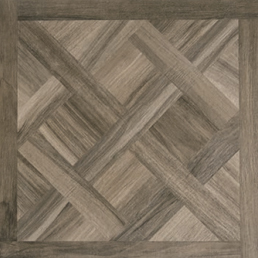 Available in 3 stunning colours, Beige, Grey & Anthracite it really is a great choice. Pop into our showroom on Red Marsh Industrial Estate, Thornton- near Blackpool to take a look for yourself. Otherwise, give us a call on 01253851736 and we will be more than happy to send you a sample free of charge. 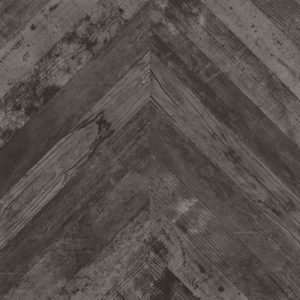 Rock is our latest collection of porcelain concrete floor tiles. The range offers a contemporary and modern appearance, but is still in keeping with its authentic proposal of abundant character, perfect for both residential and contract interiors. Bulging cupboards and burgeoning bath toys be gone. This quick ‘declutter list’ will help you to reclaim your bathroom. 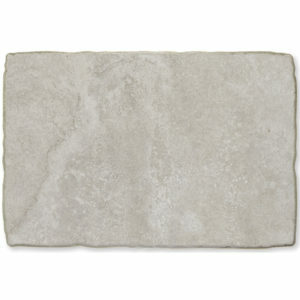 Tattered and faded bath towels that are past their prime could be taking up valuable space in your bathroom, so do a regular edit and keep just a couple of towels for each family member, plus one or two sets of guest towels.Relegate tatty old towels to the garage or shed, where they can be recycled and used for odd jobs, or reinvent them as pet bedding. A busy family bathroom can be a tricky space to keep tidy, particularly if you have lots of bath times to negotiate with little ones. If your room is overflowing with toys, though, it could be time to stem the flow and limit the number allowed at any one time.A small box or drawer will keep them in one place, and anything that doesn’t fit in the drawer, or isn’t the flavour of the month, can live elsewhere. Small bottles of toiletries, free samples and hotel freebies are tempting to collect and bring home, but they can take up drawer space at a rapid rate, and the amount of plastic and packaging involved is wasteful and unnecessary.One set of refillable travel-size bottles is useful; any more is clutter. So if you’re hoarding numerous small containers, it’s time to have a clear-out. If the cupboard under your bathroom basin is stuffed with cleaning products and cloths, it could be time to edit them down to free up some space.While it can be useful to have a couple of everyday products close to hand, such as a surface cleaner, everything else could probably live in a utility cupboard or under the kitchen sink and just be brought into the bathroom when needed. This will avoid bulky duplicates cluttering up your cupboards. If you have a bathroom drawer full of lipsticks, powders, pencils and make-up brushes of indeterminate age, it might be time to do an audit and get rid of anything that’s been hanging around for a bit too long.Not only do these items take up valuable storage space, old make-up can harbour bacteria. Quick rule of thumb? If you haven’t used it in recent memory, it probably needs to go.The damp environment in a bathroom also means this room isn’t necessarily the best place to store make-up. So if you have a dressing table or small worktop space in the bedroom, that might be better suited to housing your freshly pared-down make-up collection. Shelves stuffed with half-used products, duplicates and spare shampoo bottles? Have a good look at the contents of your bathroom cupboards and ask yourself whether you really need everything, or if the contents of the bottles are likely to go off before you get a chance to use them up.Switching to products with minimal packaging and resisting the urge to stockpile will not only cut down on clutter in your cupboards, it will reduce your carbon footprint, too. To make a start, look for solid shampoo bars, and try solid soap instead of plastic bottles of shower gel. A first aid kit is an essential piece of household equipment that’s often stored in the bathroom, but do you know exactly what’s in yours? More importantly, is it all in date? Have a look through your medicine cabinet or first aid box and clear out anything that’s been open for a while, such as tubes of antiseptic, and check the best before date on everything else. Out-of-date medicines all need to be safely disposed of and everything else needs to be stored high up and ideally in a locked cupboard or box. Autumn ‘You’d be mad not too’ Special Offers!! Autumn ‘You’d be mad not too’ Special Offers!! 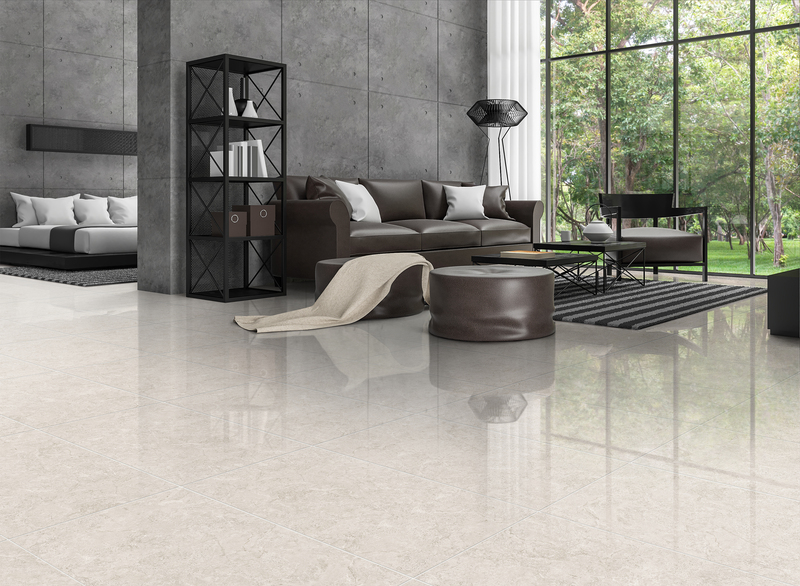 Our stunning new range of polished porcelain add a sought after ‘showhome’ look to your room. In a choice of 3 colours at a remarkable price of only £23.99m2 including VAT, surely you’d be mad not to snap up this special autumn deal? 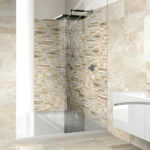 The Frase collection of are a perfect way to add a touch of elegance and glamour into your home. 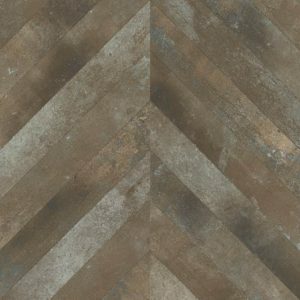 It is a 60cm x 60cm polished, rectified edge tile making it the perfect choice for hallways, bathrooms and kitchens- all areas! 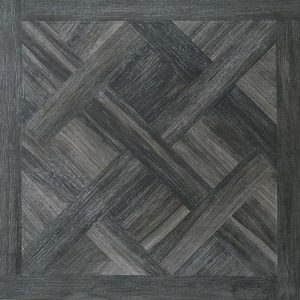 This style of tile is becoming increasing popular and more and more people are choosing this over other designs. Why? Because generally, they are durable, practical, cost efficient and due to today’s technology and the innovations revolutionised over the past decade. 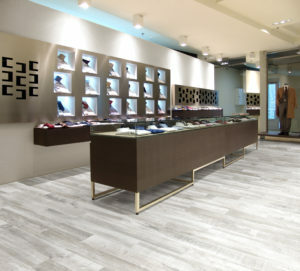 THERMAL CONSTRUCTION DELTA BOARDS BLACKPOOL TILE SHOP. 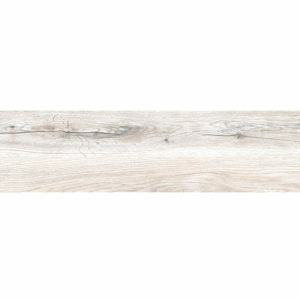 Fylde Tiles is now a proud stockist of Tilemaster thermal construction boards in 6mm and 10mm thickness at the very competitive price of £6.99 & £7.99 each!!! 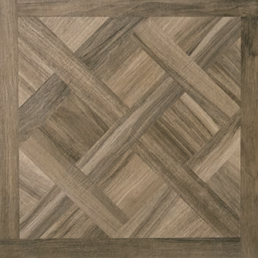 Tilemaster thermal construction boards are a fantastic multi purpose tile-backer board. Thwe constructed using extruded polystyrene core, glass fibre reinforcing mesh and a special, flexible, cement based mortar. 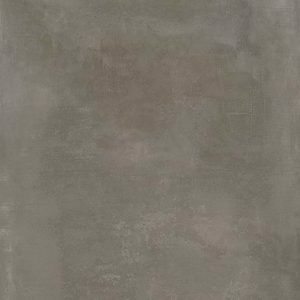 The cement coating gives the board excellent impact strength and resistance making them ideal for use in construction and domestic environments. The boards are essential when fitting electric underfloor heating and make the underfloor heating system far more effective and efficient. The boards are resistant to water making them ideal for use in areas subject to prolong and/or permanent water immersion. 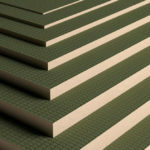 Often referred to as tile-backer boards, they are manufactured from high density extruded polystyrene. The rigid insulating core is coated with a specially formulated reinforced cementitious coating that provides a hard wearing robust surface perfect for the application of tiles/plaster and synthetic render. The foam core has excellent thermal insulation properties whilst also providing high compressive strength with very low weight. 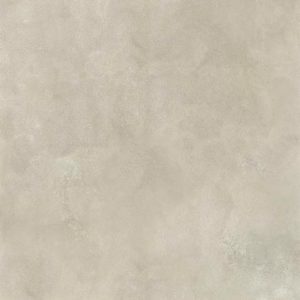 The cement coating enhances the fire resistant properties of the board and creates a tile ready surface. The cement based coating also gives the product excellent impact resistance, ensuring that the boards stand up to the rigour of the site environment. 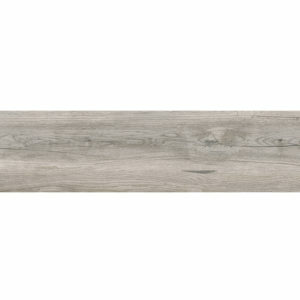 Fylde Tiles stocks the 6mm 1200mm x 600mm board at £6.99 each and the 10mm 1200mm x 600mm board at £6.99 each. Pop in or call 01253 851736 for more information. 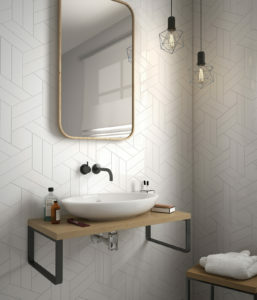 7 Ideas for Your Victorian-style Bathroom- Blackpool Tile Shop – Wonderful article found on Houzz written by Amanda Pollard. If you’re drawn to the ornate design of Victorian interiors, you might want to bring the look into your bathroom. Of course, it wasn’t until the late Victorian era that people actually had bathrooms in their homes, but that doesn’t mean you can’t introduce elements that give a pleasing nod to the era. Take a look at these beautiful wash spaces to find inspiration for your own home. 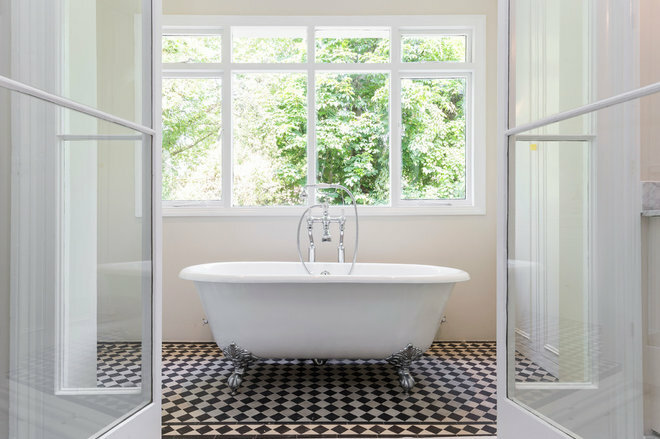 Victorian tiles were designed in geometric shapes with beautiful encaustic patterns, turning the floor into a stunning feature.Here, the white walls and bath form a blank backdrop to showcase the black-and-white chequered expanse of floor tiles. 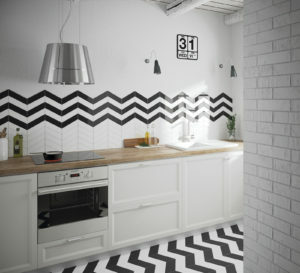 With a striking monochrome design like this, there’s no need to add too many other elements. This pretty space, with its soft blue walls, long curtains, wooden floor and artwork, is more like a bedroom than a bathroom. 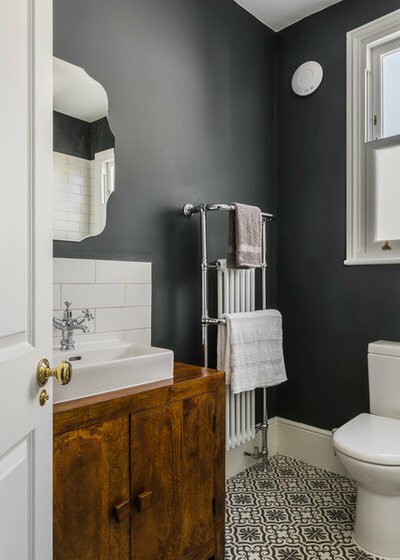 The decorative elements give the space a welcoming feel reminiscent of a Victorian bed chamber.If you want to create this look in your own bathroom, it’s a good idea to use wipe-clean paint on the walls.To keep a wooden floor in good condition, seal it with a suitable protective layer. 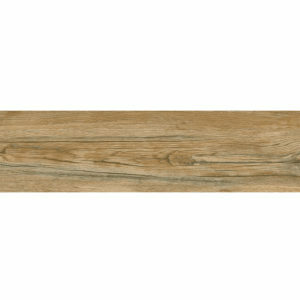 Alternatively, choose waterproof wood-effect tiles, which can replicate the look of floorboards. Combine 21st century plumbing with Victorian design by going for a period-style radiator and towel rail.This model, with its column radiator and ornate pipework, sits well with the pretty mirror, vanity unit and floor tiles to continue the period look of the whole room.If you’re going for a particular style, it’s important to consider the finishing touches, so think about your light switches and skirting boards, too. 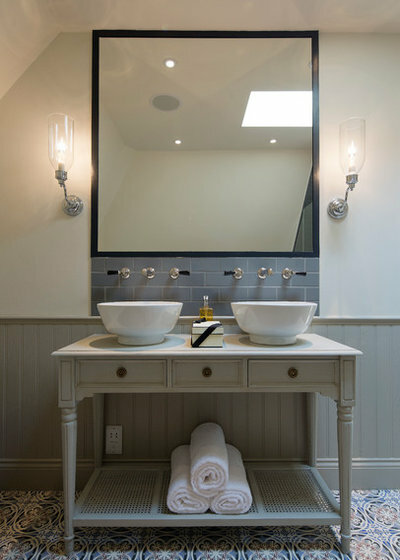 Recreate the look of a Victorian washstand with a countertop basin (or two) and vanity unit, like the painted one here.The table’s rolled legs and pretty details give the bathroom an elegant feel and provide a soft contrast to the sharper lines of the tiles and mirror. 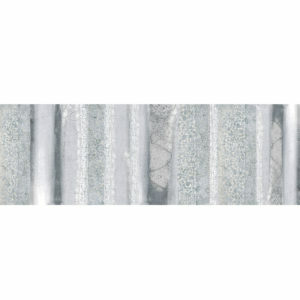 Take a look at our Metro/Subway range. If you’re not keen on adding extra furniture to your space, go for a chrome washstand console instead. The pipework frame adds character to a space, but doesn’t interrupt the feeling of flow – and the metalwork is also pretty handy for hanging up a hand towel or two. 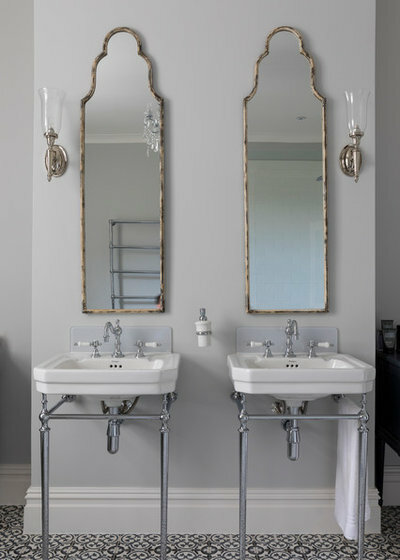 For an instant shot of Victorian elegance, position a vintage-style mirror over your basin. Here, the designers have gone for two matching versions over double basins.Although the design is ornate, it’s simple enough not to overwhelm the space, and the slim frames are elegant rather than over-the-top. 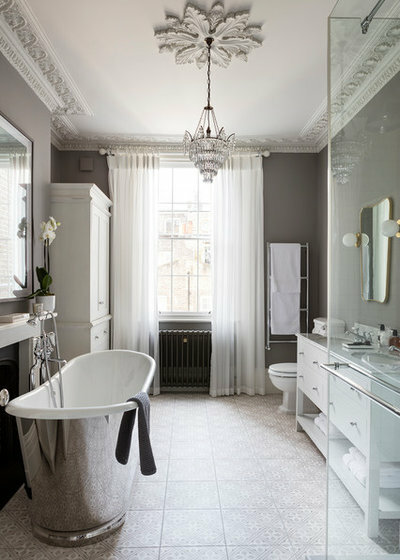 If you have the space and height in your bathroom, you could consider ditching the usual downlights and going for a statement pendant instead.A Victorian-style chandelier adds a touch of luxury, but it’s important to take precautions. Bathroom lights need to have a specific IP rating, depending on which area of the room they’re located in, so make sure you choose a chandelier that’s made especially for a bathroom.Hire a professional to help you with the installation and to ensure it’s fitted safely. 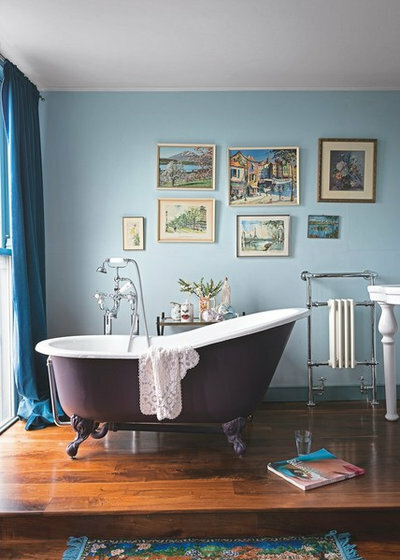 To really finish off your Victorian-style bathroom, consider investing in a roll-top bath. 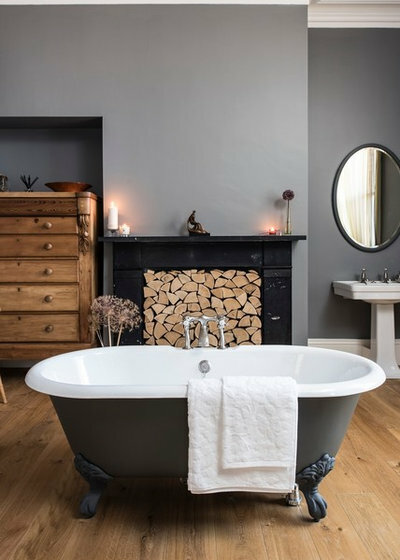 This grey version, with its elaborate claw feet, is a stunning feature in the room.You can find roll-top baths in a number of different colours, so it’s easy to choose one that fits your room’s scheme. We’re Here… Get in Touch!